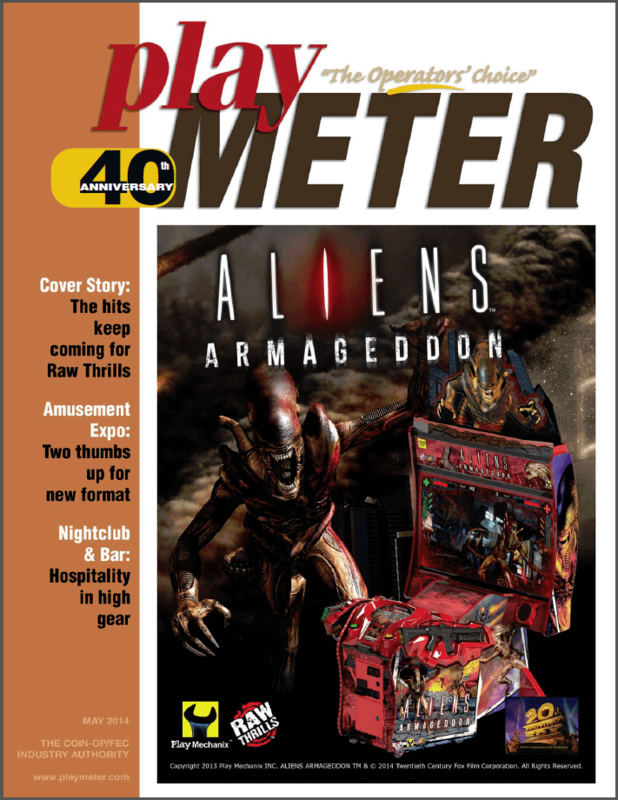 Play Meter – May 2014 – Raw Thrills, Inc. Tagged Arcade, Arcade Gaming, Big Buck Hunter, Big Buck Hunter Pro, Championship, Chicago, Chicago Illinois, Eugene Jarvis, gameplay, George Petro, Illinois, Magazine, News, Play Mechanix, Play Meter, Play Meter Magazine, Raw Thrills, World Championship. Bookmark the permalink.